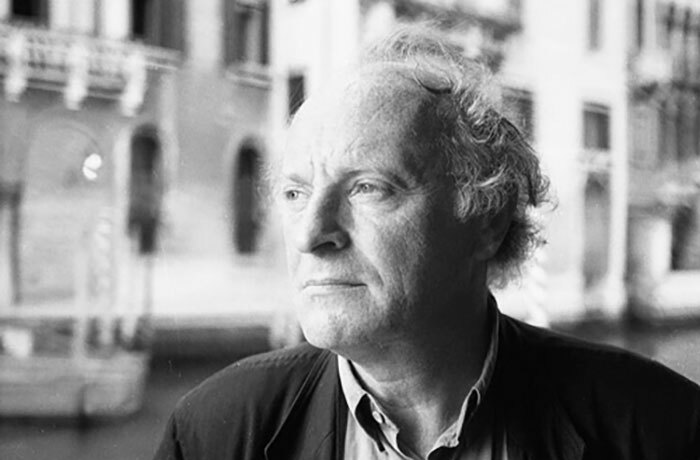 In 1988, Brodsky delivered the commencement speech to students at the University of Michigan. The full speech is shared in Brodsky’s book, On Grief and Reason: Essays. I think it shares a beautiful strategy and method for dealing with the critics, detractors, and negative influences in your life. “Try not to pay attention to those who will try to make life miserable for you. There will be a lot of those — in the official capacity as well as the self-appointed. Suffer them if you can’t escape them, but once you have steered clear of them, give them the shortest shrift possible. Above all, try to avoid telling stories about the unjust treatment you received at their hands; avoid it no matter how receptive your audience may be. Tales of this sort extend the existence of your antagonists; most likely they are counting on your being talkative and relating your experience to others. By himself, no individual is worth an exercise in injustice (or for that matter, in justice). The ratio of one-to-one doesn’t justify the effort: it’s the echo that counts. That’s the main principle of any oppressor, whether state-sponsored or autodidact. Therefore, steal, or still, the echo, so that you don’t allow an event, however unpleasant or momentous, to claim any more time than it took for it to occur. What your foes do derives its significance or consequence from the way you react.